It is perfect to spend a warm winter ! Our tip : dry with a hair dryer to regain volume. 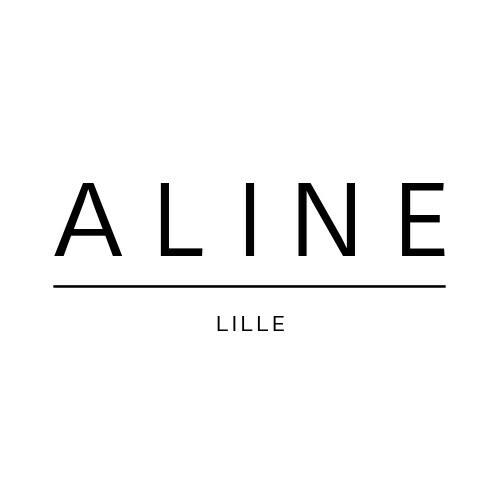 Find our shapkas and our cuffs for a sweet and 100% ethical look ! 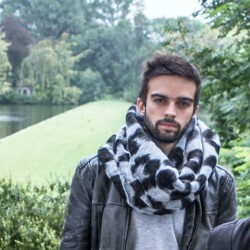 Striped black faux fur snood. 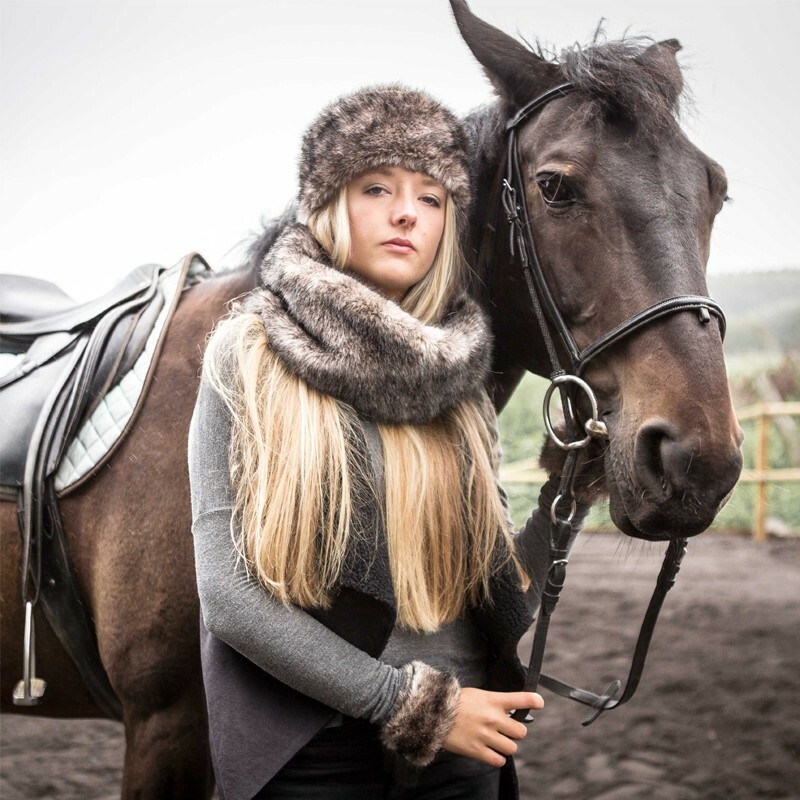 Brown fox faux fur little snood. 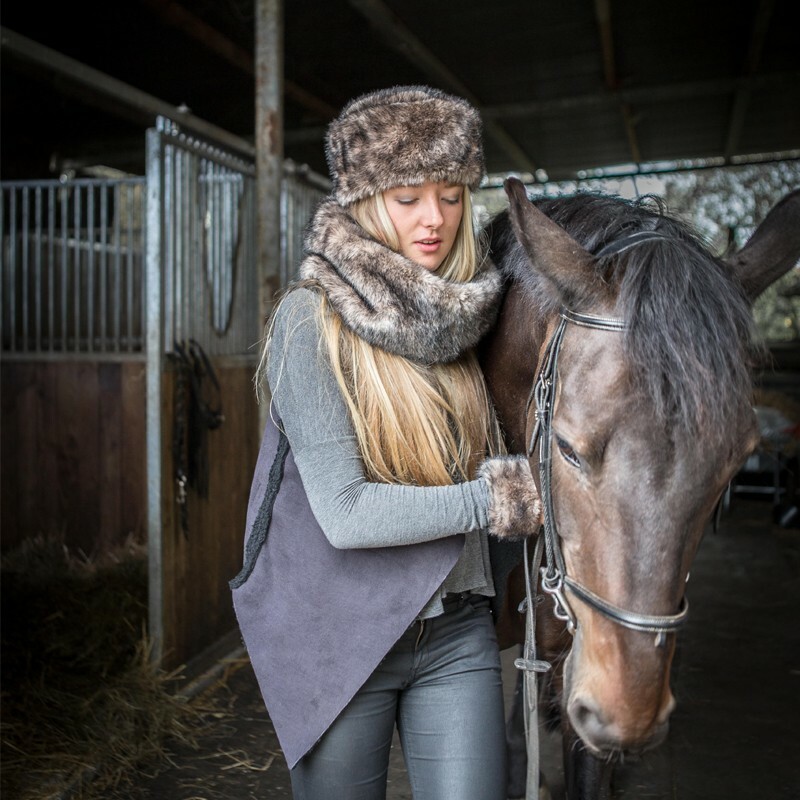 Pinkish brown faux fur snood. Powdery pink faux fur snood. 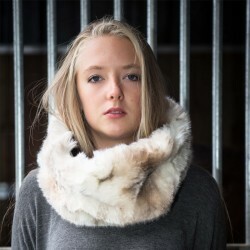 Snood collar in very soft faux fur! 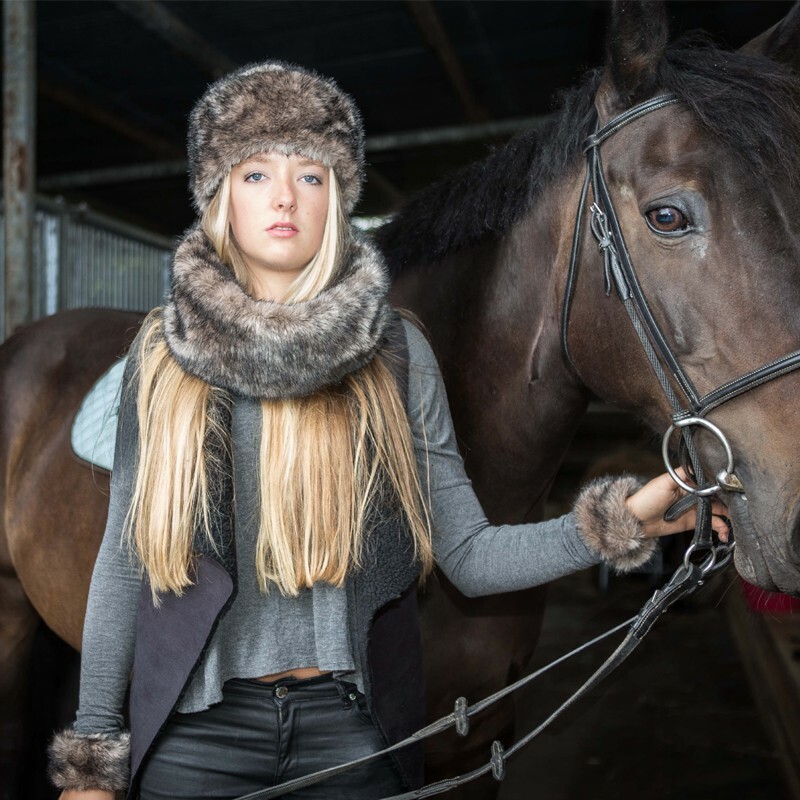 Snood collar in luxury faux fur! 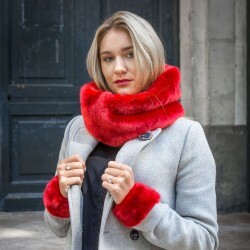 Beautiful little red snood fake fur very soft! 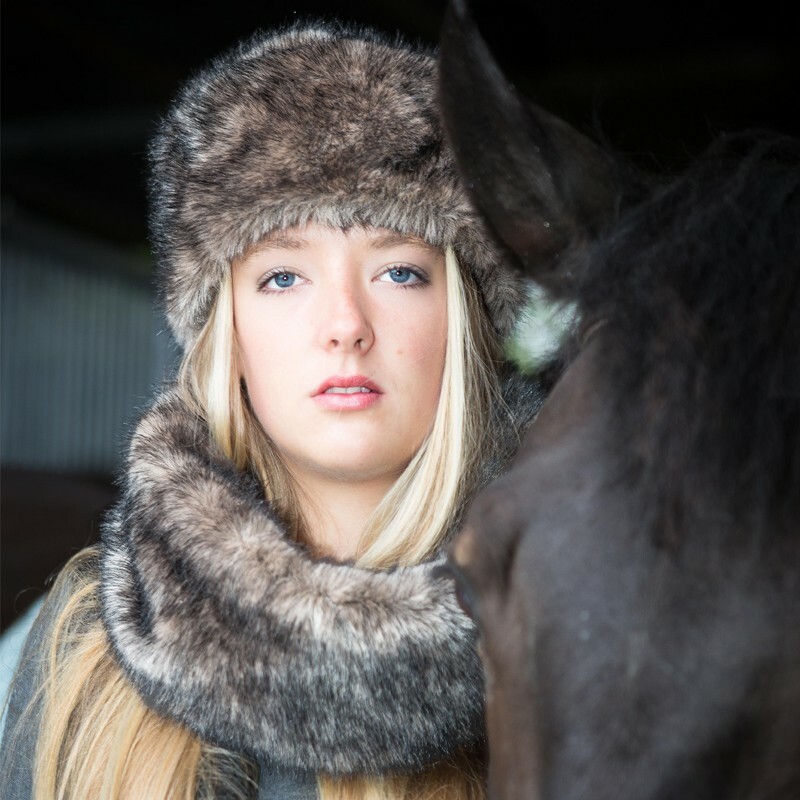 Small gray snood collar in very soft fake fur! 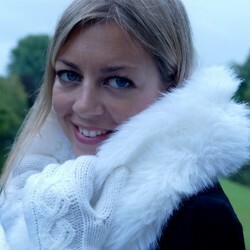 Small green snood collar in very soft fake fur! Unique piece !! 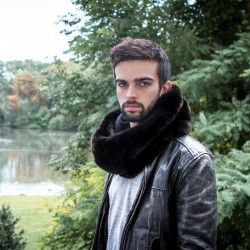 Beautiful snood collar in very soft fake fur!